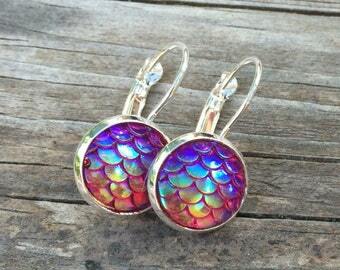 Listing is for 1 pair of Red mermaid scale earrings. 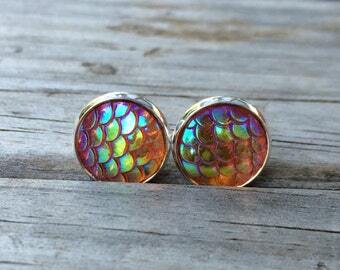 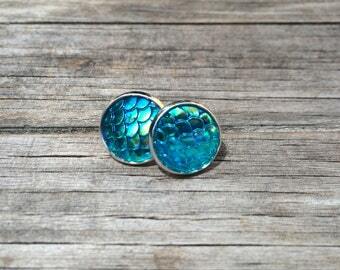 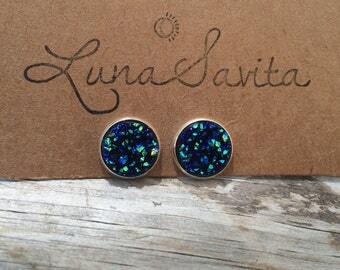 These earrings are made with glittering resin cabochons on stud earrings. 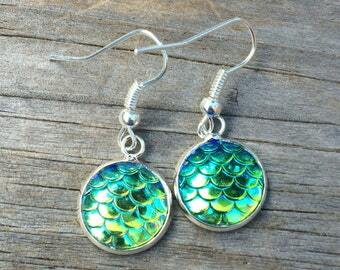 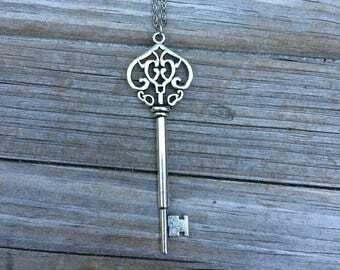 Option of silver plated earrings or bronze plated. 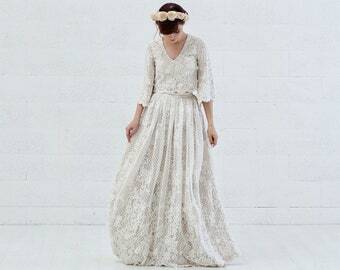 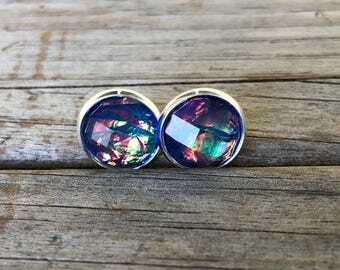 The seller was a pleasure to interact with, and shipped the items quickly. 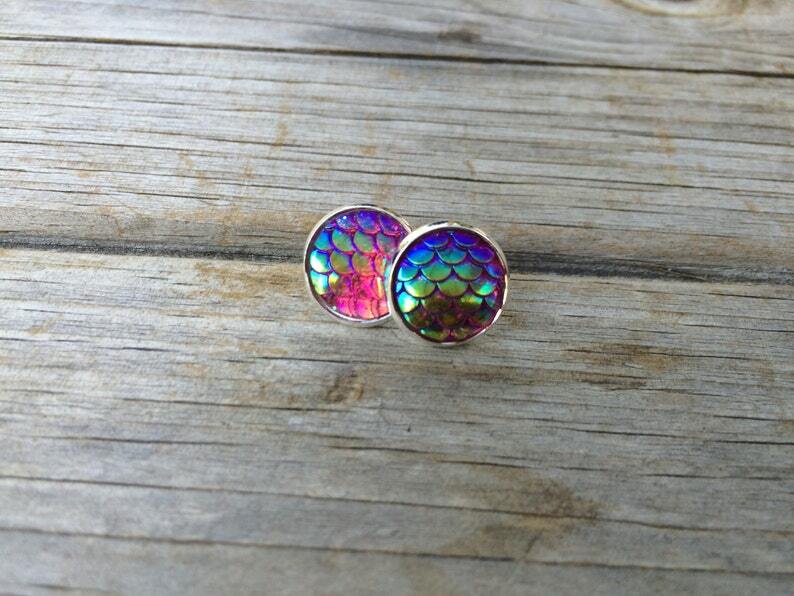 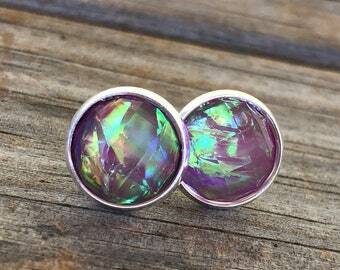 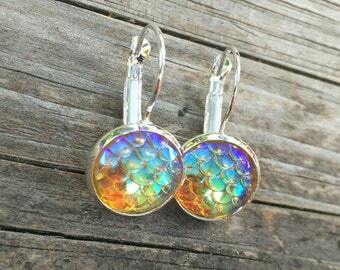 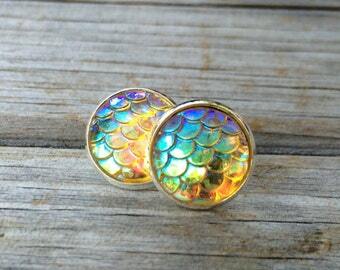 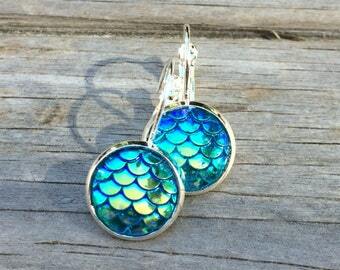 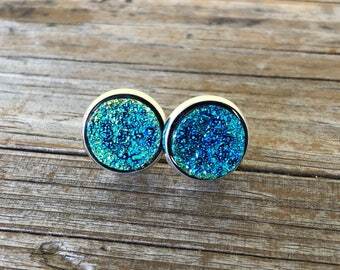 These earrings are adorable!